Unbelievable, just four weeks before Christmas. Time is running fast. Two weeks ago, we delivered our Q4 SAP SuccessFactors release, which includes a lot of enhancements. Last release we added personalized learning recommendations (enabled by SAP Leonardo), which was one of my favorite enhancements. 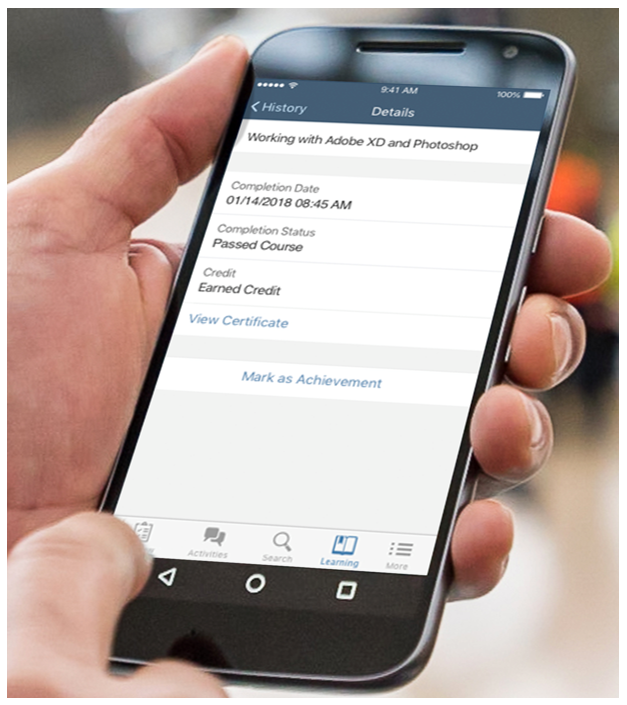 With this final release of 2018, this functionality is now included in our mobile app and employees get a best-fit learning recommendation directly on their mobile device. 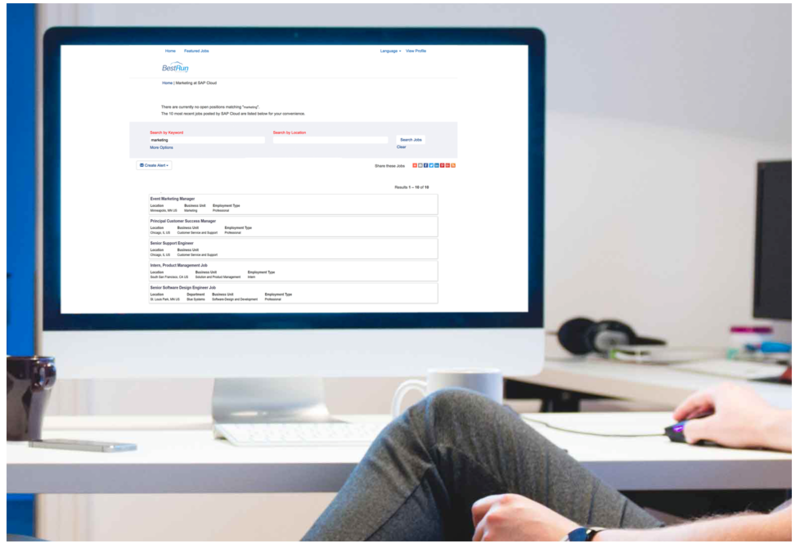 For teams of payroll experts, it is a challenge to share and distribute potential payroll errors for a root cause analysis, which results in work overlap. With this release such work overlap can be avoided by a centralized workflow. 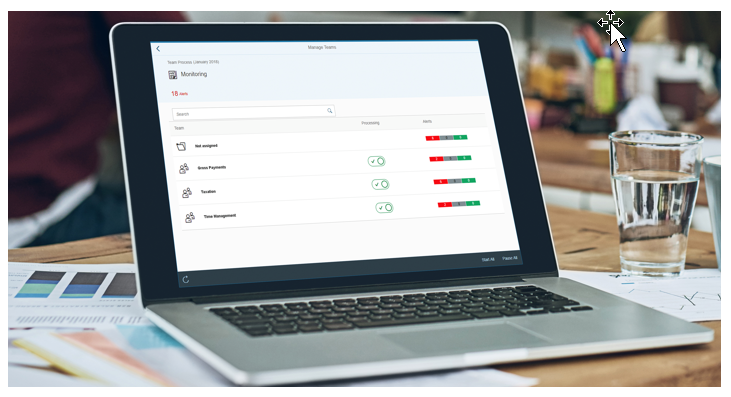 With this new team capability in our SAP SuccessFactors Employee Central Payroll solution it is ensured that the right people are working on the right things, and errors are resolved prior to the payroll due date. Working as a recruiter you need to add candidates to a talent pool after they have applied. With our new auto-population this step happens automatically; based on search criteria assigned to a talent pool. Those are my top highlights in the Q4 2018 release, but there is a lot more! Read our Q4 2018 Release Highlights document. Check back here as I will add links to detailed highlights blogs as soon as they are available. More information on this release can be found on the product update pages in our SAP SuccessFactors customer community – registration required. Our next release is planned for Q1 2019. We’ll send you a summary of release highlights shortly beforehand. However, you can review a detailed release summary, which is published in our customer community, four weeks prior to the release. A short reminder: If you haven’t done so, subscribe for our quarterly updates. In our ongoing commitment to transparency, privacy, and adherence to the new European data privacy laws (GDPR), we have updated our newsletter subscription model. To receive our quarterly updates, please provide your consent here. It just takes a minute to subscribe. For SAP SuccessFactors Professional Edition, some features may not be available or may become available at a later date. I wish you Happy Holidays and all the best for 2019!